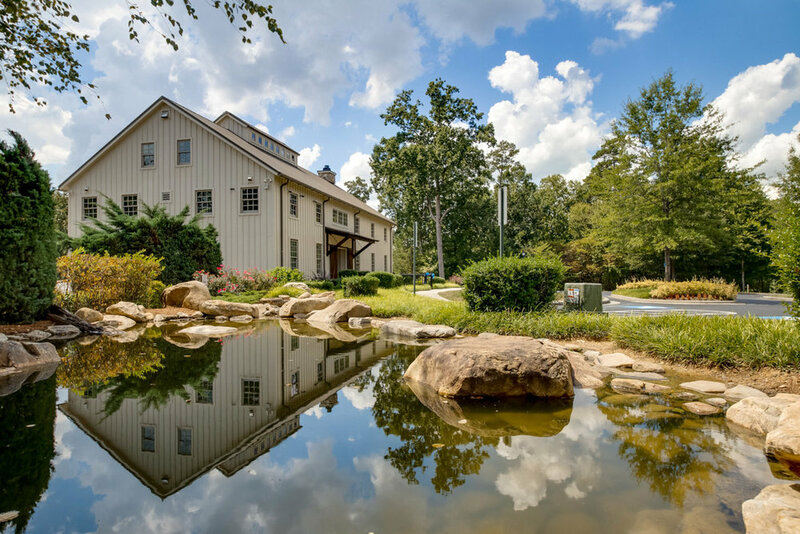 Lawson’s community clubhouse—The Mill—is open daily to all Lawson community residents. Residents may access The Mill via their key fob. Resort style fun for the whole family including pools surrounded by lounge chairs and umbrellas, a kids’ splash pool and a shaded cabana. Whether you are training for cardio or strength, the equipment in the fitness centers have you covered! Facilities are open daily from 4:30am to 11:30pm. From pocket parks to open green spaces with benches, to miles of scenic walking trails, you’ll never be short on reasons to go outside. Lawson boasts not one, but two hard court tennis courts. 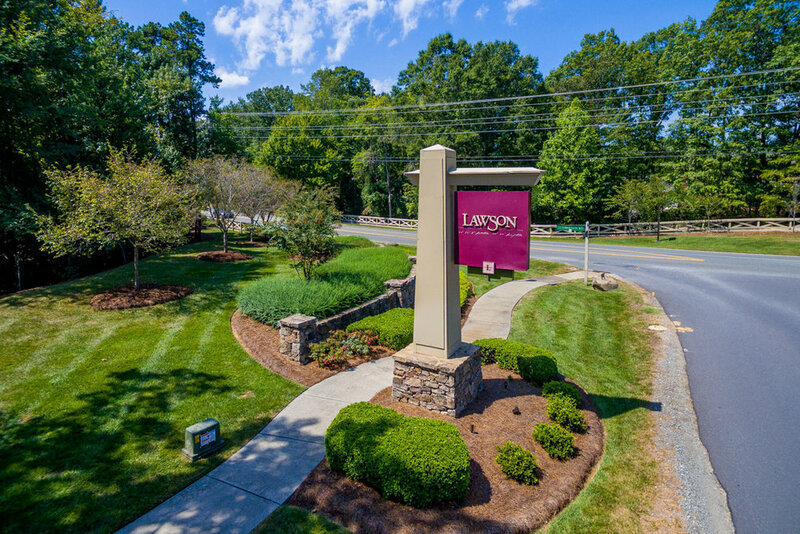 The tennis courts are open daily for use by Lawson community residents and their guests. Not just family friendly, family first! 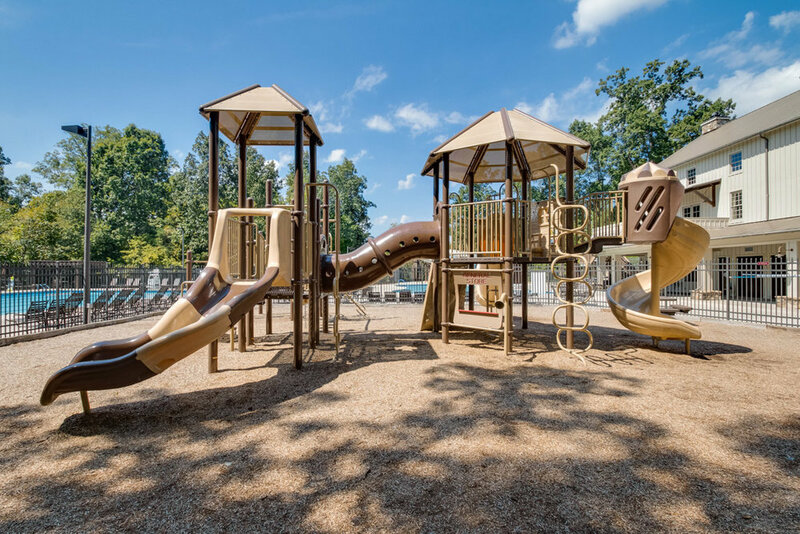 Beautiful playgrounds feature climbing ladders, swings and slides that your children will love. 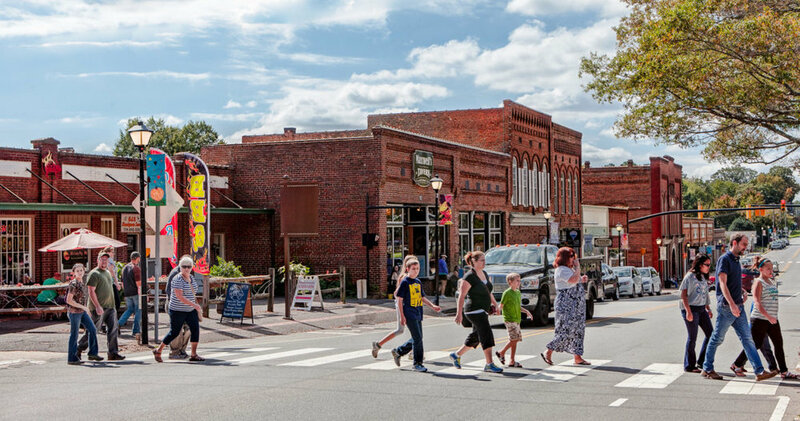 Enjoy living just miles from the historic town of Waxhaw, which features a quaint downtown core filled with restaurants, pubs, and local retail. 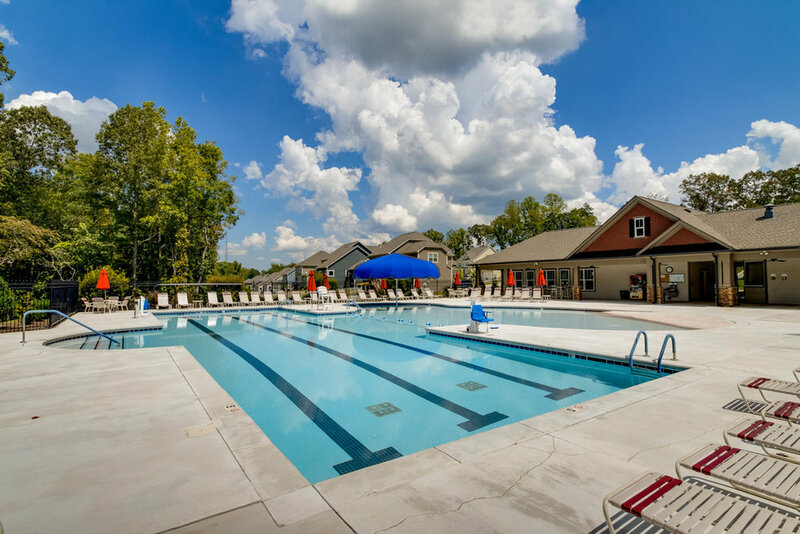 There’s also highly-regarded New Town Elementary, Kensington Elementary, Waxhaw Elementary, Cuthbertson Middle School, and Cuthbertson High School located nearby, as well as the Carolinas HealthCare System Waxhaw hospital.